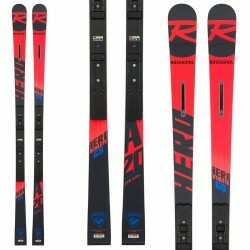 Wide range of skis and technic clothing of the best brands for all levels, from beginner to professional. 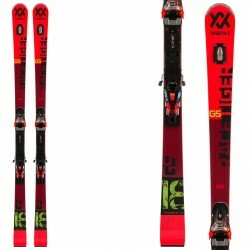 You can find the most suitable ski for your needs, both for maximizing your experience or to have fun. 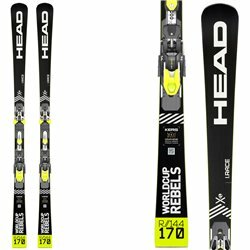 Follow our online guide to find the most suitable skis, boots or helmets for you. 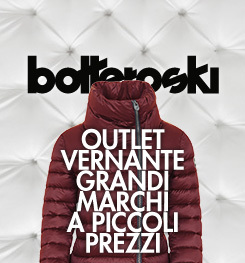 The Bottero Ski professional staff has prepared a detailled guide to help skiers finding out the most suitable products depending on your own performances and style. 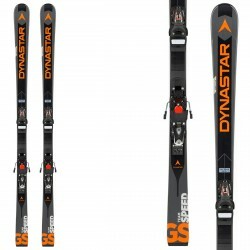 Our guide has been invented to help beginner skier so it starts with general topics and then fronts more technical informations. 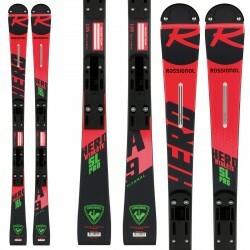 And then check out our ski collecton! 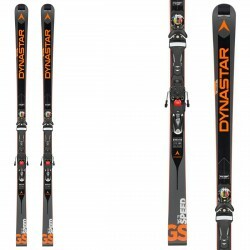 Boots are a very important part of the ski equipment and the right choice need commitment. 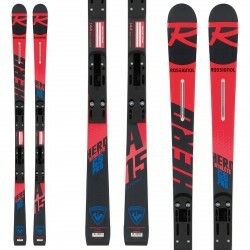 Throught boots the body says to the skis which are your intentions, so the right size enhance control and desired performances. 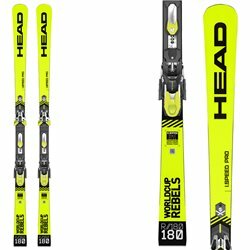 Our ski professionals staff has created a detailed guide to help skiers choosing the most suitable ski boots for their own skiing style. 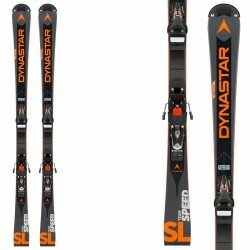 Find out our ski boots collection! 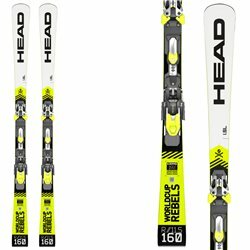 Helmets are not only comfortable to wear on skis and snowboard but can also prevent head injuries and literally save your life. 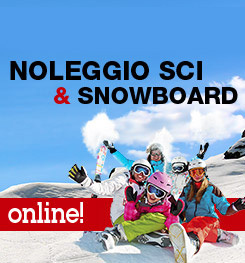 There are also specific helmets that protect from extreme cold, mask-containing helmets, or different protection level. 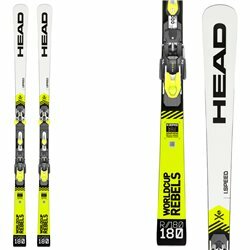 The Bottero Ski professional staff has prepared a detailed guide to help you choose safety and lightweight helmet. 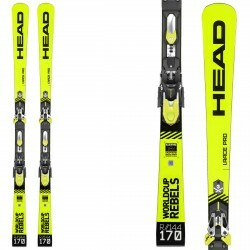 Find out our ski helmets and our snowboard helmets!